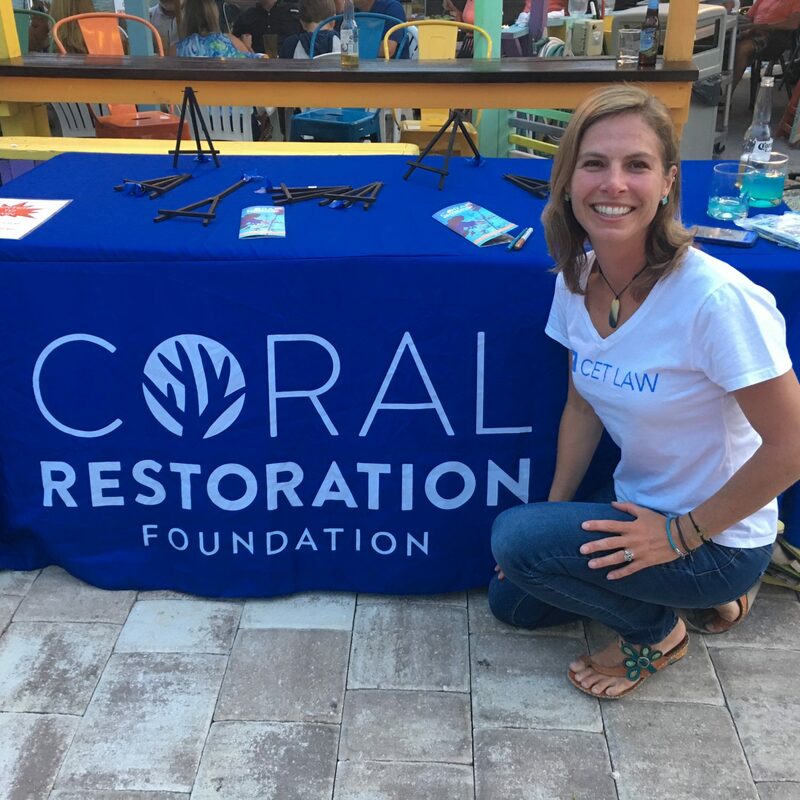 Cet Law joined Coral Restoration Foundation (CRF) to lead a team of divers monitoring corals during CRF’s annual Coralpalooza event. We monitored two sites where there was replanting. It was very nice to see the corals taking well – they were happy and healthy! We love the work that CRF does, because healthy reefs mean healthy habitats for cetaceans!